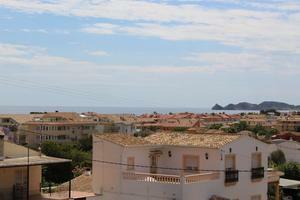 Apartment for sale in Javea near the port area. 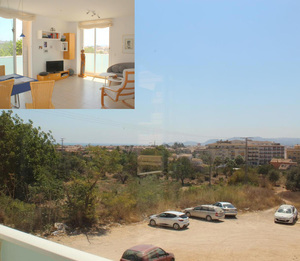 The apartment has 2 bedrooms, 1 bathroom, living room with exit to the terrace. The apartment has air conditioning and private parking. Ideal for year round living. 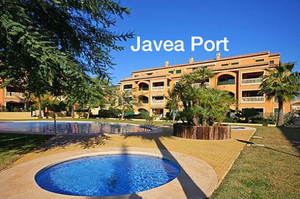 Bright apartment situated between the port and the old town. Consists of entrance hall, 3 bedrooms, 2 bathrooms, lounge/dining room, kitchen, balcony and storage. Community charges 180€ per trimestre. IBI 276€. 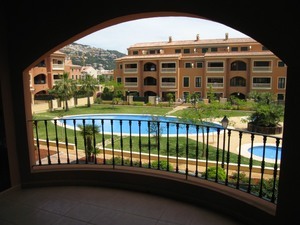 Javea Port Apartment for sale. 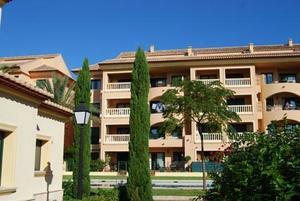 1 bedroom apartment for sale in Javea Port.